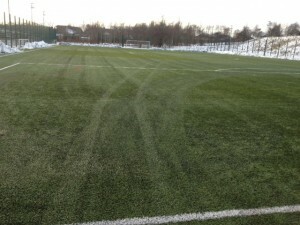 Is your pitch under snow ? Are you loosing revenue ? 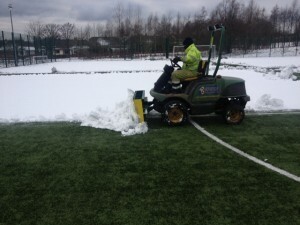 contact us for snow clearing and salt spreading on your surface.